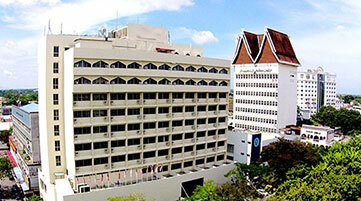 The hotel at Sungai Petani, known as SP Inn, has been brew up after the hotel's name was changed to The Jerai Hotel Sungai Petani. 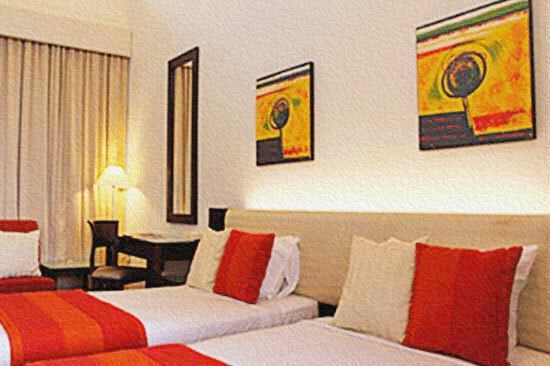 The hotel is now new and the change for the changes was in line with time circulation. 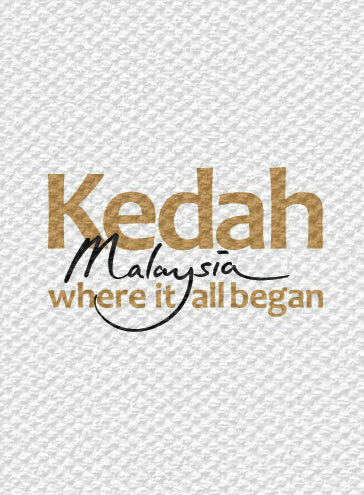 The Jerai Hotel Alor Setar, is owned by Perbadanan Kemajuan Negeri Kedah and it is strategically located centrally in Alor Setar City. 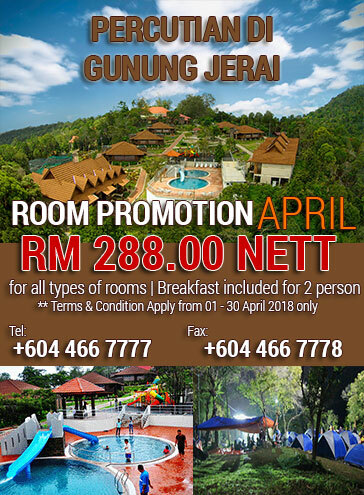 The Jerai Hill Resort, Gunung Jerai, known as Jerai Mountain Resort, is located at Jalan Kaki Bukit, Jalan Gurun Lebuhraya, Kedah. 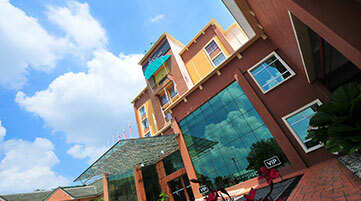 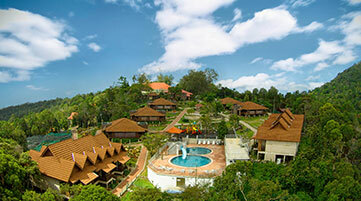 This 3-star resort is managed by Perbadanan Kemajuan Negeri Kedah offering 75 rooms. 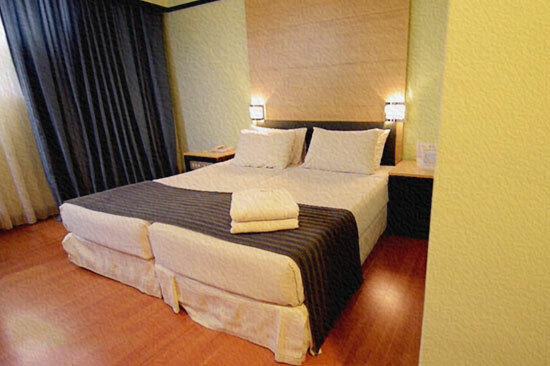 Bigger than our Standard Room, our Superior Room is well appointed with modern and contemporary furnishings. 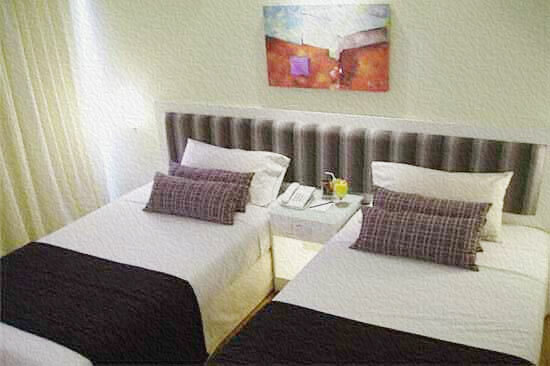 Each room is well equipped with individual air-conditioning units, wi-fi internet connection, television with satelite channels, smoke alarm and mini bar, coffee/tea making facilities, hairdryer(upon request) and IDD telephone.